In middle 2006 Marius and I was at Phetburi in Thailand. 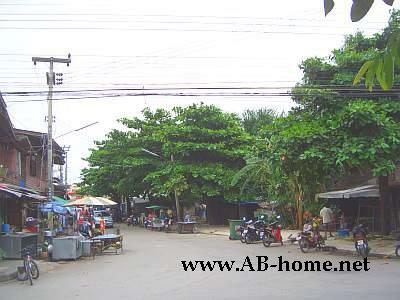 We was coming from Chumpon with the public bus the this city in Southeast Asia. This tip we found in our Lonely Planet for Thailand. Phetchaburi was one of our highlights on our travel trip threw Thailand. 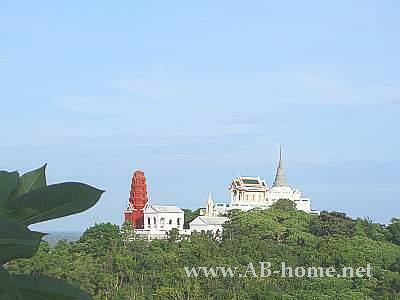 The main attraction here is the Khao Wang hill with the Historical Temple Phra Nakhon Khiri. This temple is just one of many in Phetchaburi. We was visiting about ten temples here in Phetburi. The most beautifulest was: Wat Potaram, Wat Phra Suang, Wat Tho, Wat Lat, Wat Chi Phra Keut and the Wat Ko Kaew Sutharam witch is direct on the Mae Nam Phetchaburi River. We was staying at the Jomklow Hotel which is an Old Hotel direct on the river of Phetburi. Actually we want to stay at the Rabieng Rim Nam Guest House, but it was fully boocked. We come here always for a good breakfast in the morning. The restaurant of the Rabieng Rim Nam traveling Hostel is direct on the river, a nice place. On the Khao Wang Hill are a lot monkeys. You climb the hill by foot or by a small train who bring you direct to the Phra Nakon Khiri Palace witch is since 1988 a National Museum of Thailand in Southeast Asia. 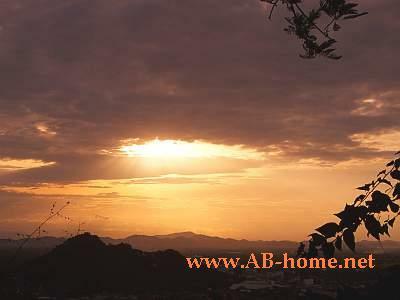 From this mountain you have a nice view over the town of Phetchaburi. 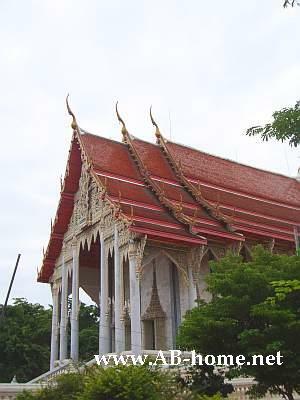 The Phra Nakhon Khiri was once the Royal Palace of Thailands King Mongkut. Now the monkeys, traveler and tourists dominate the image at this area. If you want to travel to Petchaburi you have many options from nearly every city in this area is a bus or minivan connection. This city have as well a train station near the center. For timetables ask at any desk of the Thai Royal Railway or look in your Lonely Planet Guide. We was leaving by Bus over Bangkok to Ayuthaya in central Thailand.